On the surface, all property management companies may seem alike, but a closer look reveals we’re not. 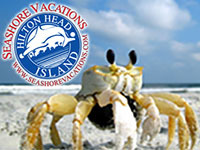 We invite you to experience the Vacation Time of Hilton Head difference. 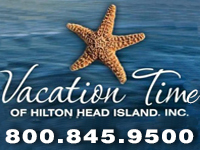 At VTHHI, we understand that the management of your Hilton Head property is not a one-size fits all affair. We know that homeowner needs and preferences differ vastly. Instead of forcing you and your property into an ill fitting agreement, we work closely with you to tailor a rental program that fits like a glove. 843-785-5151. 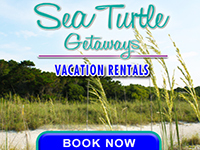 As a property owner, or potential owner on Hilton Head Island, you deserve the best in service excellence when it comes to the rental and care of your vacation home or villa. 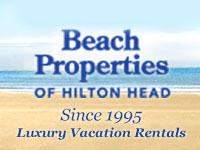 Beach Properties of Hilton Head is the company that will provide that. 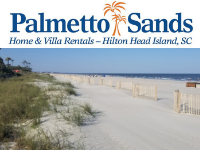 With over 100 years of combined experience in rental management and property care, we have been successfully managing Luxury Vacation Rental Properties on Hilton Head Island since 1995. 855-262-3291. As a vacation homeowner, feel free to contact us anytime. 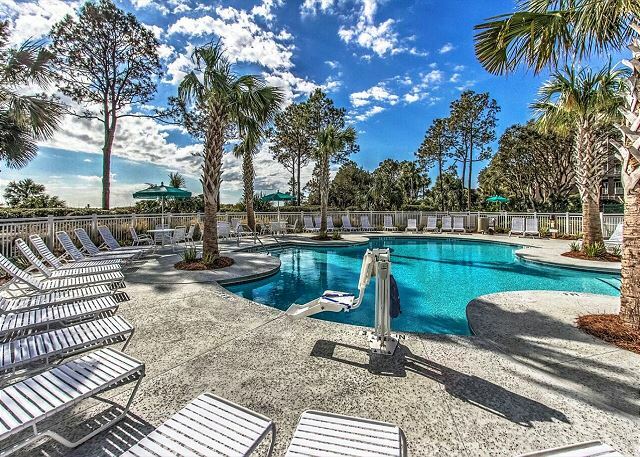 If you are looking for a property management company to rent your vacation home, give us a call at 800.845.7017 or drop by our offices and Guest Reception Center at 32 Palmetto Bay Road, Suite 1B on Hilton Head Island at the Village Exchange near Sea Pines Circle. Property owners considering the vacation rental market should make that decision with eyes wide open. An impeccably furnished retirement dream occupied by strangers bothers some people. Rental income versus wear and tear … each owner must evaluate the trade-off. Paying guests help pay the bills, including the mortgage associated with that retirement dream. They also occupy the property and use all the stuff that’s in it. No property remains clean and pristine after a busy season on the rental market. 843-785-2191. 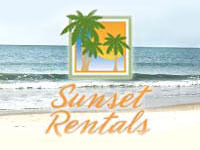 Here at Sunset Rentals we understand what makes a vacation home right for our guests. We make it our business to find vacation rentals of the highest standard that go above and beyond our guest’s expectations. By providing the finest in vacation rentals we can ensure that our guest’s vacation is a success no matter which property they decide to stay in. We know what it takes to run a successful vacation rental management company. Providing quality homes, cleaned by quality employees, and providing quality customer and concierge service is what sets us apart from the rest. Whether you are renting with us or putting your rental in our hands as an owner you can be sure that you are working with the best. 843-785-6767. If you own a luxury vacation rental in Hilton Head, you already know how challenging it can be to market your property to the right guests, ensure a positive guest experience and have someone care for your home as their own in your absence. As industry leaders in luxury rentals, we understand the value of your investment and the challenges you face as an absentee owner. Partnering with Destination Vacation is the most effective way to maximize the return on your valued investment and now is the perfect time to discover the difference that sets us apart from our competitors. 843-785-7774. 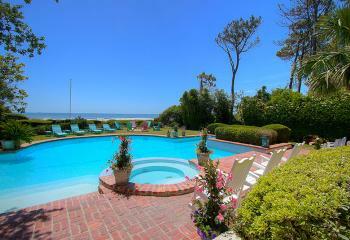 Wyndham Vacation Rentals is the world’s largest professionally managed vacation rentals business. As part of the Wyndham Worldwide family of brands, more property owners trust Wyndham Vacation Rentals to market, manage, and maintain their rental properties in the U.S. than any other professional vacation rental management company. Our commitment is to help our homeowners maximize their property’s income potential and provide an overall relaxing experience for you & future rental guests. We pride ourselves on having a local team with global support, making us the best of both worlds and the perfect partner to manage your vacation rental company. 843-686-8193.